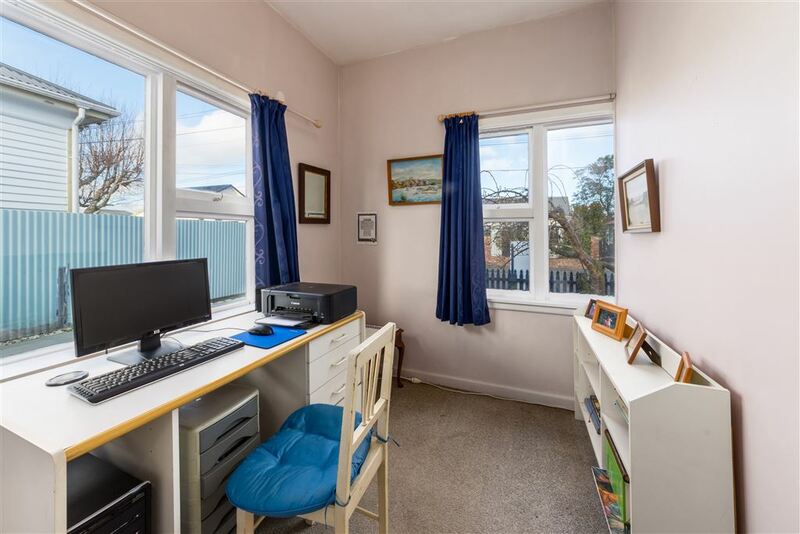 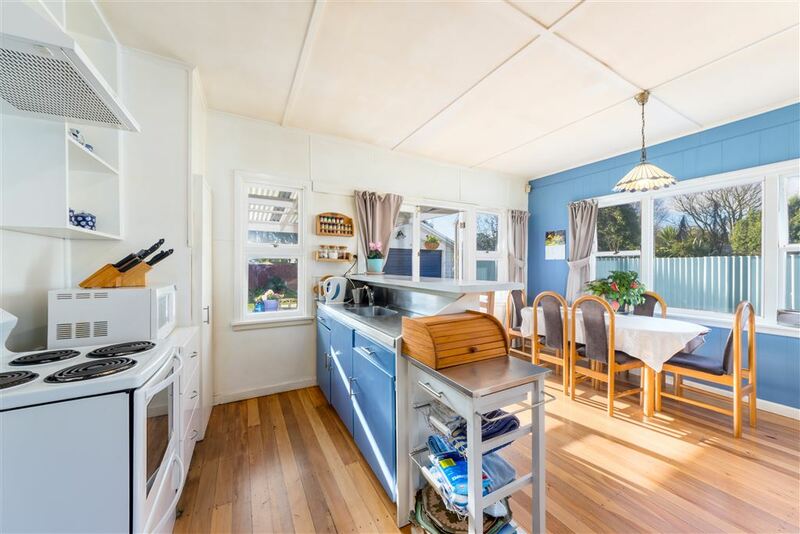 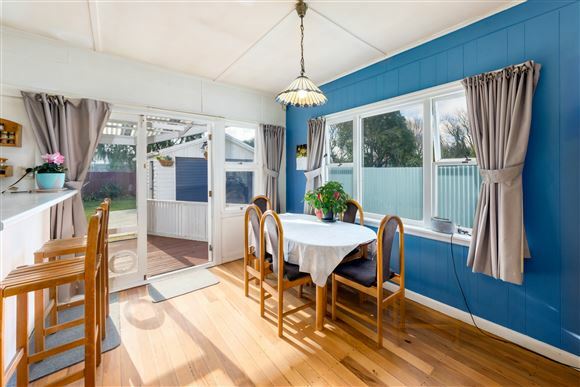 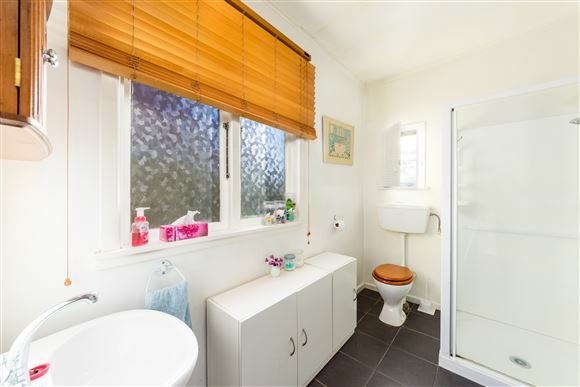 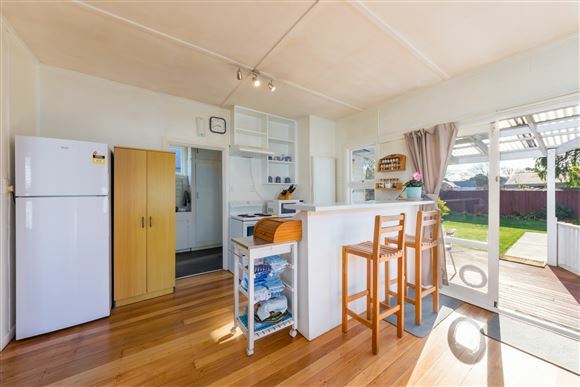 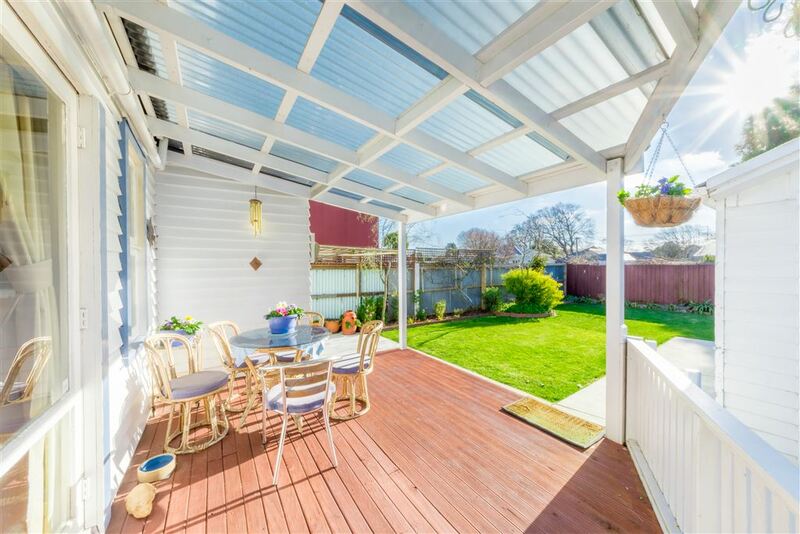 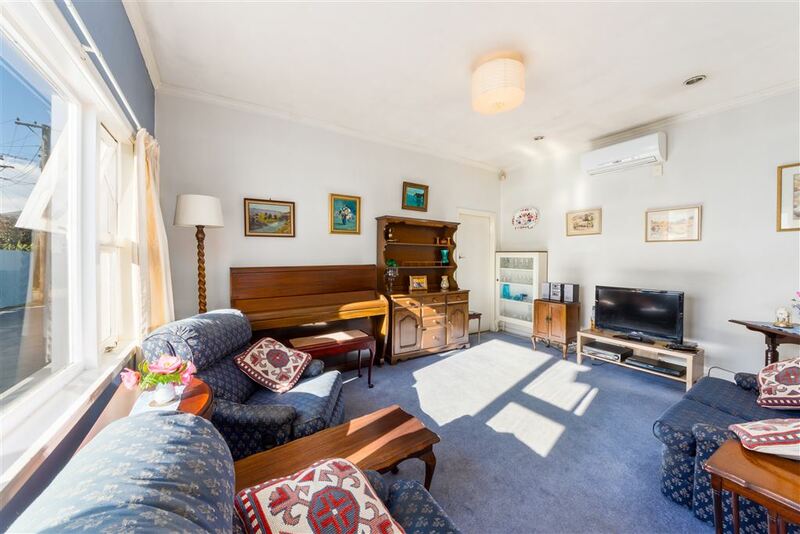 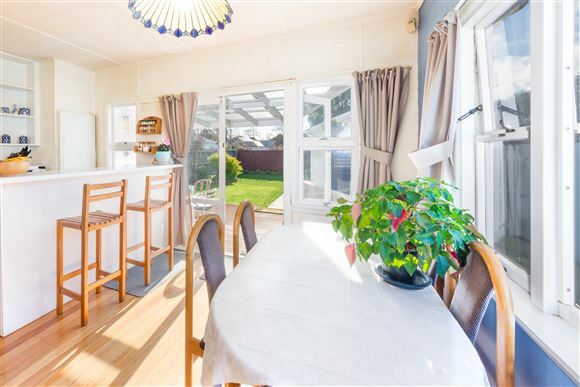 A charming, sunny home in a sought-after area, which has been lovingly maintained by the current owner, offers 2 bedrooms plus a study, spacious separate living and open plan kitchen and dining, which opens out onto the covered timber deck overlooking the private, good sized, back garden. 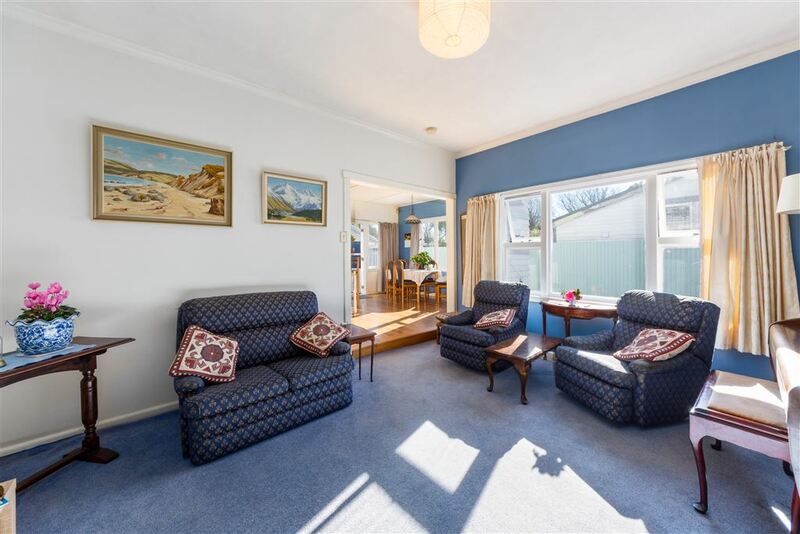 Good heating options, with 2 heat pumps to help ensure warmth and comfort all year round. 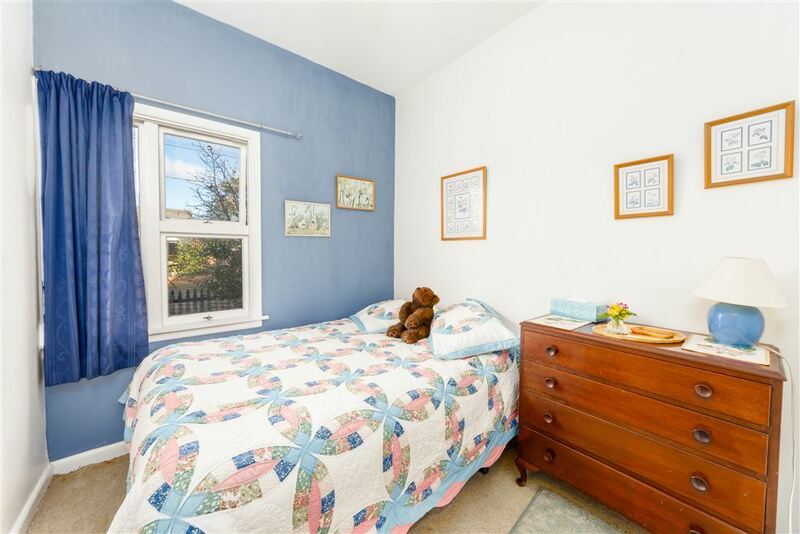 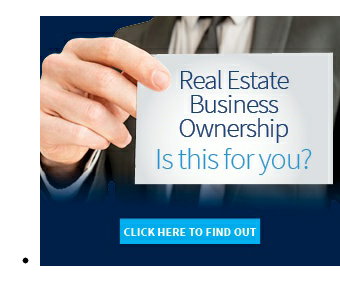 Easy-care section in popular area, conveniently situated, with lovely parks and the popular Barrington Mall nearby. 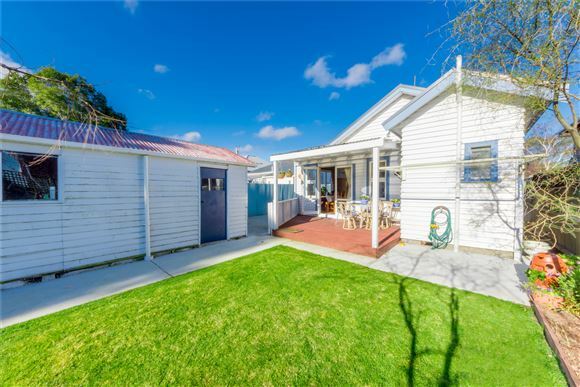 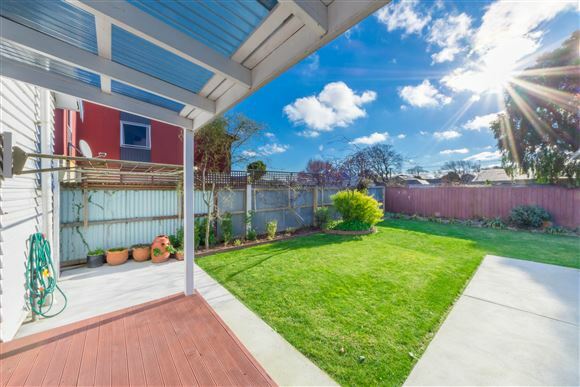 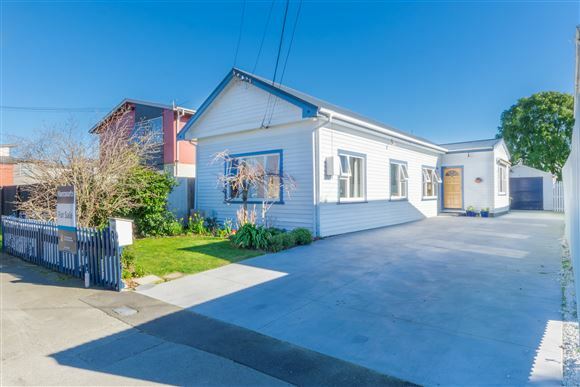 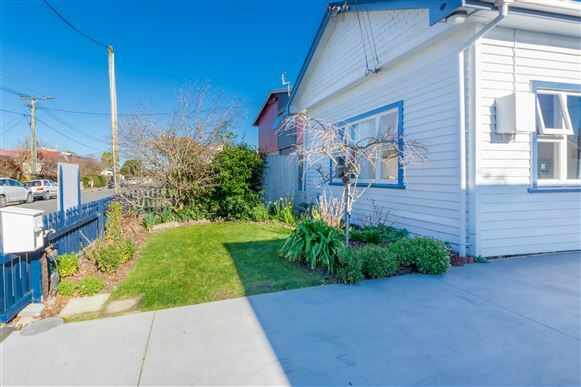 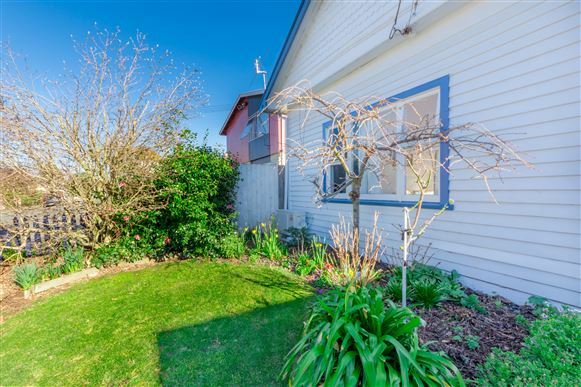 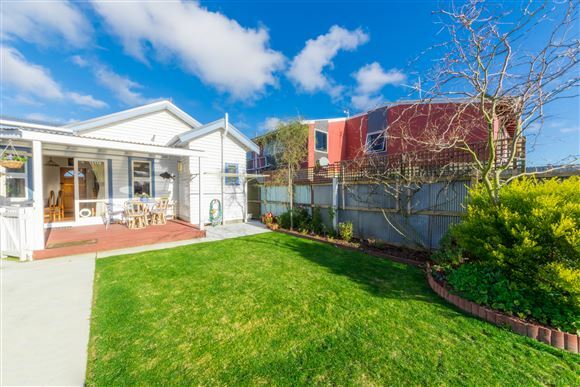 Zoned for Cashmere High and Christchurch South Intermediate, with easy access to public transport as well as to main arterial routes. 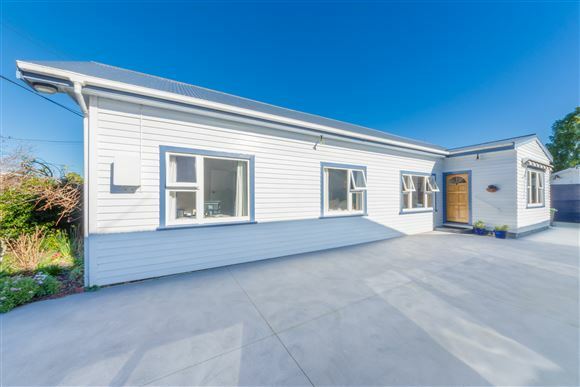 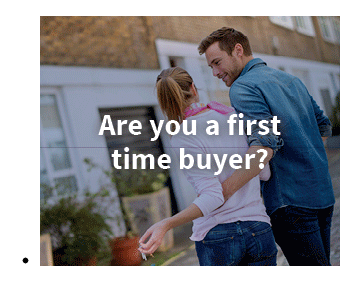 Our Vendor has invested in a Building Inspection Report, this report, along with EQC, insurance and other information, is available to all interested parties. 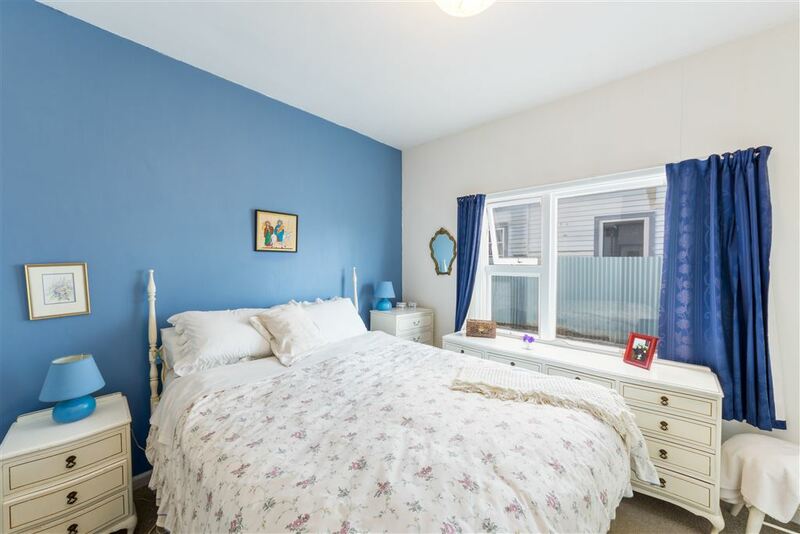 Chattels remaining: Blinds, Drapes, Fixed floor coverings, Light fittings, Stove, Rangehood, Heated Towel Rail, Bathroom Heater, Heat Pumps x 2, Clothesline, Automatic Garage Door Opener & Remote, Awning on dining room window. 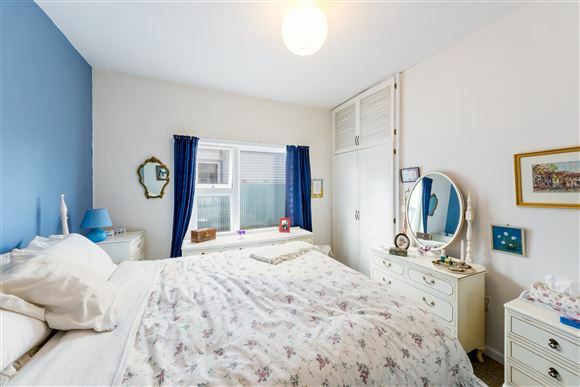 Fixtures/chattels excluded: Wall mounted coat rack in hall way. All free standing cupboards, wardrobes and drawer units in kitchen, bathroom, dining room and hall way.